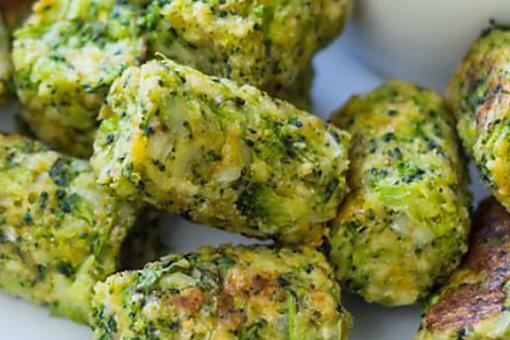 Kids and adults both love these crispy broccoli and cheddar cheese bites. 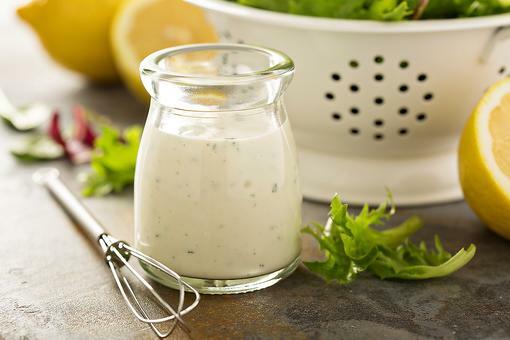 Serve with ranch dressing or your favorite dipping sauce. This recipe makes a fun appetizer or light lunch or dinner served with a salad. Combine the steamed broccoli, panko, eggs, cheese, green onions and garlic in a bowl. Mix until well combined and mashed together. Season with salt and pepper, to taste. Form broccoli mixture into balls and place on a baking sheet that’s been sprayed with nonstick cooking spray. Lightly spray the tops of the balls with olive oil spray. Bake in a preheated 400-degree F oven about 20-25 minutes, or until they begin to get brown and crispy. Serve. Variation: To mimic the classic broccoli rice casserole, add 1/2 cup of cooked white rice to the mixture. 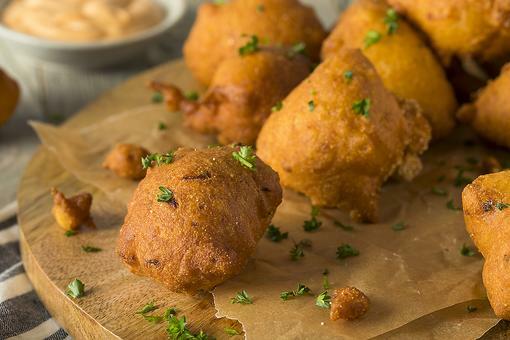 How to Make Fast & Easy Zucchini Fritters (Even the Kids Will Eat 'Em)! Would Rice Krispies work to make it gf? Or Chex ?